According to the Ho Chi Minh City Police operating the waterways, more than 18,000 cases of violators ignoring the mandatory safety regulations on ships have been reported during the first four months of this year. More than 1,200 were cases of recurring violations. This year police caught four sailors using fake licenses to pilot ships, confiscated pilot licenses of five sailors and sequestered many ships that did not meet the safety standards. The city has had four boat accidents since early this year. 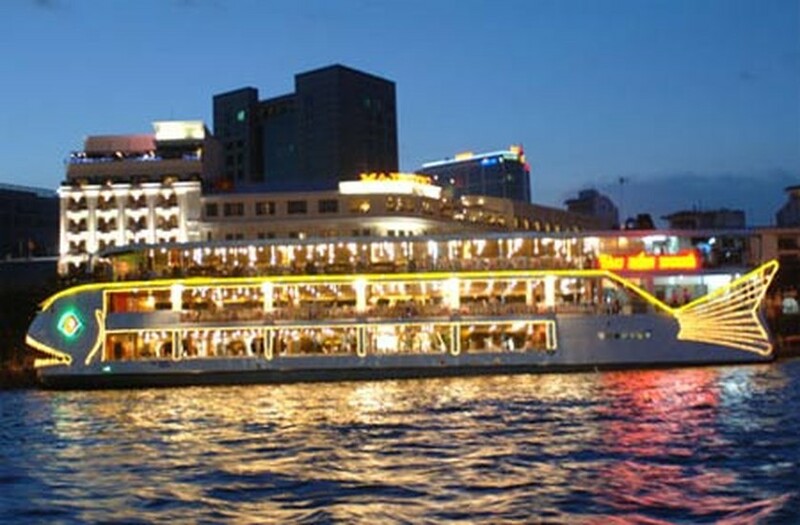 The city waterway police and inspectors checked restaurant boats on the Saigon River on the evening of May 24. 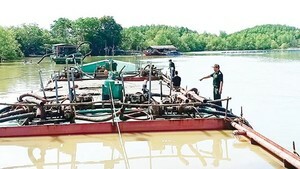 The inspection team found that Ben Nghe boat anchored at Bach Dang tourist quay had all the required legal papers, rescue equipment and life jackets required to meet safety standards. Earlier, the team inspected SG 0168 ship anchored at the same port. According to the ship’s license, it was permitted to transport 350 passengers but inspectors only found 210 life jackets on board, covered in a plastic bag and not placed in the proper location. The inspection team also found the ship did not have a wharf license.